Directions, maps and parking info for venues and the box office. Pre-concert and intermission food and beverage options. This year's annual Endowment Concert is Ted Sperling's Babes in Toyland starring Kelli O'Hara and Bill Irwin. 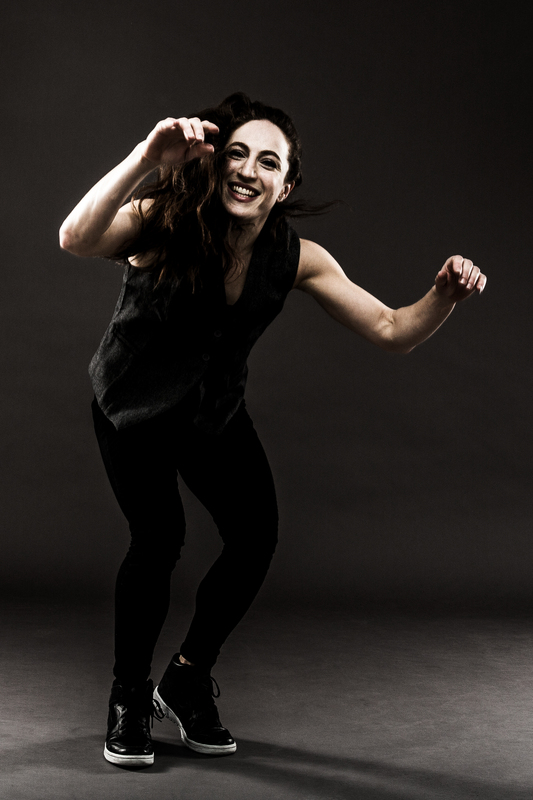 Recently, Tilles Center and Massachusetts-based Jacob’s Pillow Dance partnered and awarded a fellowship to Ephrat “Bounce” Asherie, Artistic Director of Ephrat Asherie Dance. 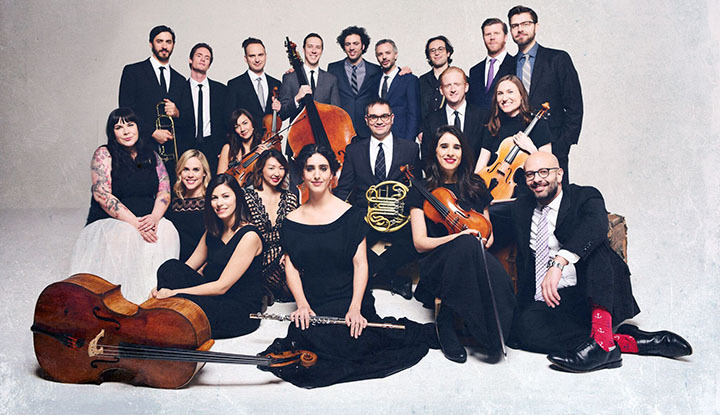 The fellowship included a week-long residency at Tilles Center. As part of her residency, Ms. Asherie will conduct master classes with the LIU Post Dance Department and in local schools in January, 2019. The Hon. Roger B. Tilles was integral is making this new collaboration happen. Moving forward, Tilles Center will continue to host an annual residency with emerging choreographers and dancers. Read more here. 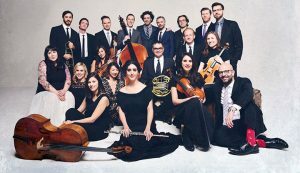 The Knights, a renowned collective of adventurous musicians, will join forces with Tilles Center, the LIU Post music department and local high school students in a multi-session residency program in 2018-19. This residency is graciously sponsored in part, by Debra and Dale Lewis and the Hon. Roger Tilles. Read more here.